Foster's Farmhouse was started in 2008 with the goal of producing naturally good foods for our family. 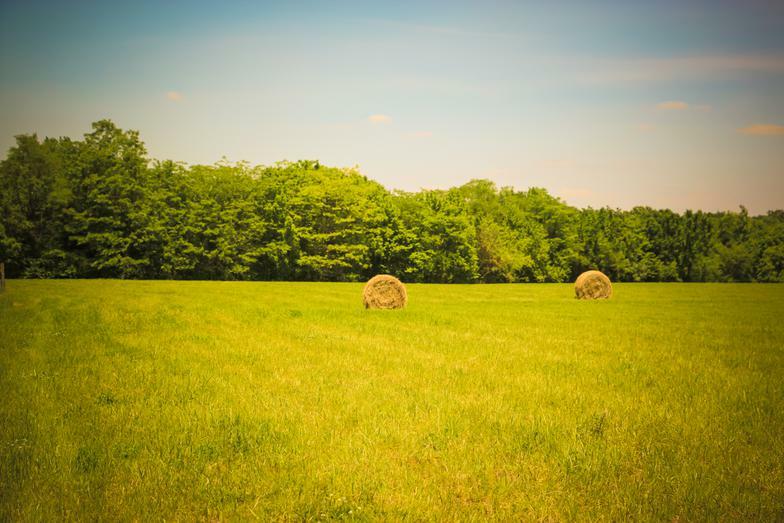 Since then we have expanded our offerings and expanded to our 154 acre sister farm outside of Xenia, Ohio. 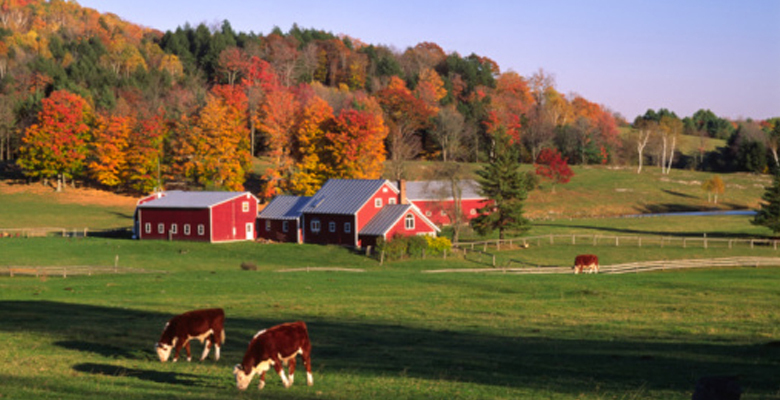 We offer the best in hereford/angus beef, honey, and maple syrup (when available). We do not treat with antibiotics or steroids and all of our products are naturally grown. We are now a Beef Quality Assurance Certified Producer through The Ohio State University! Check our product page for fall butcher dates and new offerings.